Follow us as we reach for the STARS! 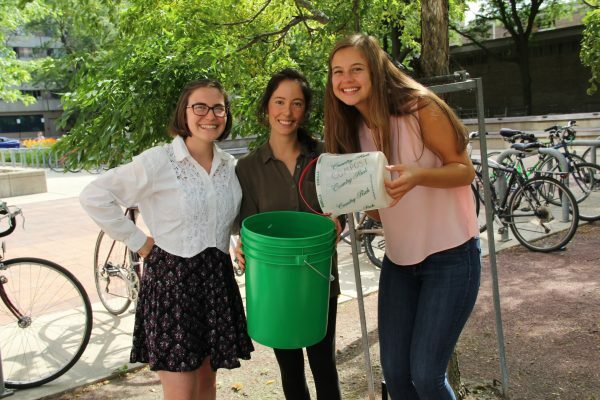 Join us for Earth Week, April 15-22, 2019! 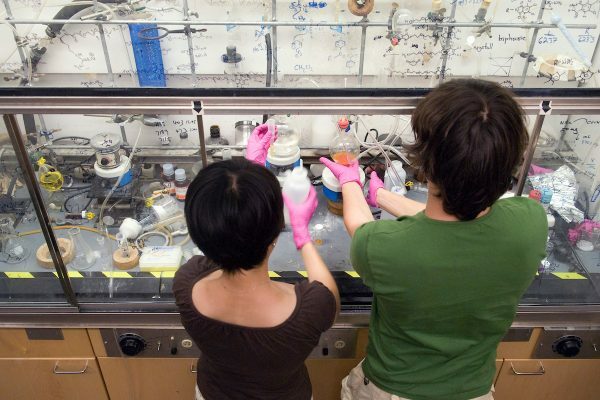 Helping campus labs develop more sustainable practices and standards through a certification process. 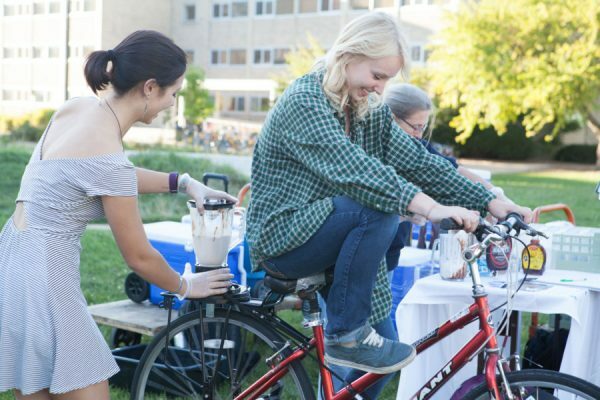 Financial support for students with great ideas for reducing campus consumption. University Housing offers robust sustainability programming and operational practices. 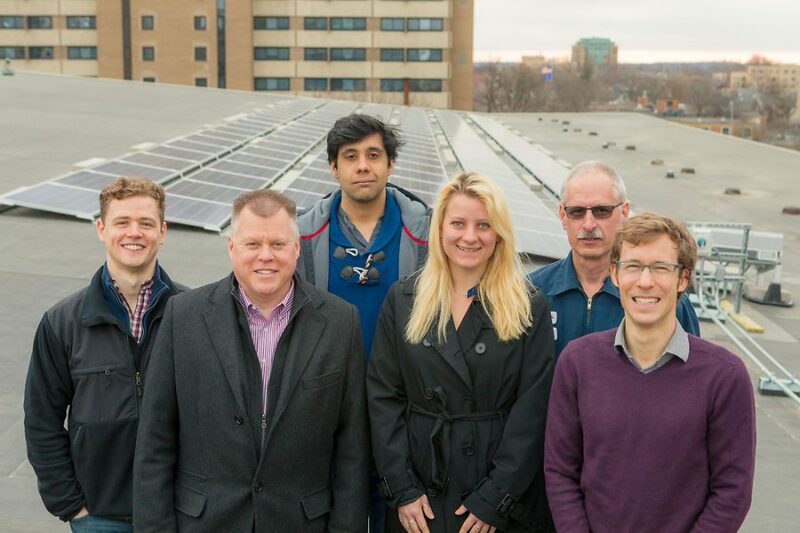 Members of the student organization Helios worked with Sun Peak, a local solar developer, as well as University Housing, the Office of Sustainability, and Facilities Planning & Management, to install a solar photovoltaic array on the roof of Gordon Dining & Event Center. 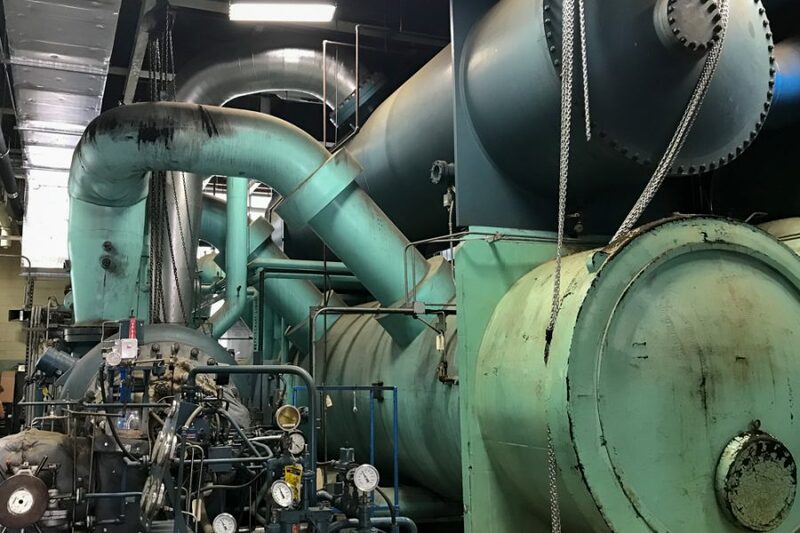 How the Charter Street Heating & Cooling Plant helps UW-Madison stay comfortable year-round, and wins sustainability awards in the process. 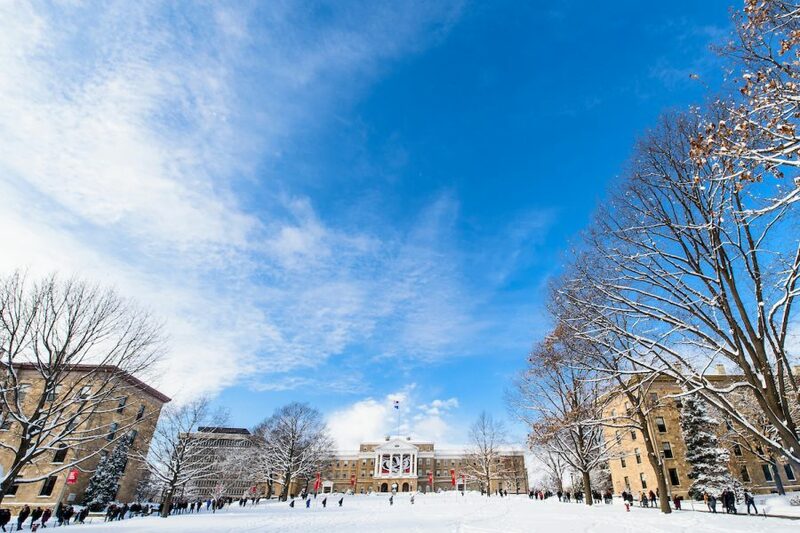 As UW-Madison prepares to submit its first STARS report, Chancellor Blank announced the creation of a Sustainability Data Working Group to help support the cross-campus efforts.